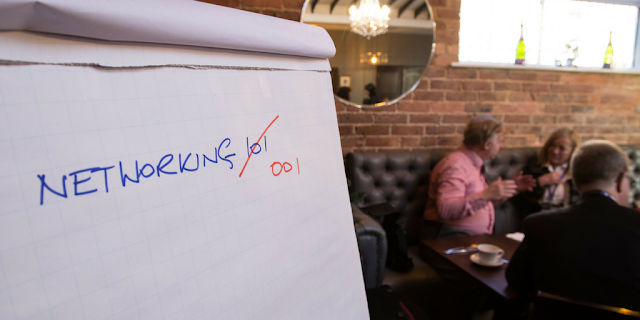 Is networking your main source of new business? Are you one of the many who don't respect the basics? In the run up to Christmas we find ourselves invited to many networking meetings with festive jumpers galore. We enjoy networking; having the chance to meet new people and catch up with clients and contacts. Some of you may be experienced pros at networking, and for others it may be new, or perhaps daunting. In either case, it is important that we do not forget the true value and purpose of networking. How highly do you rate your product? Back in February we spoke about Competitive Advantage - you can read it again here - where we identified your Niche and your Edge. 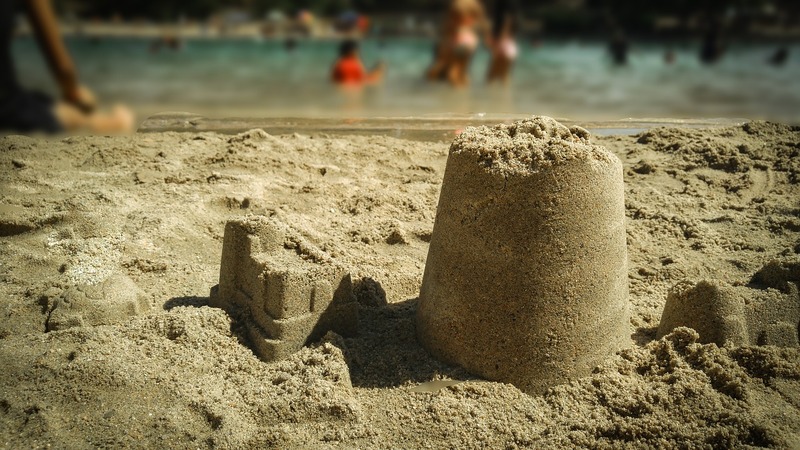 But to successfully solve our client's problems, we must first completely understand what the problem is. Why The Business Jet Engine®? 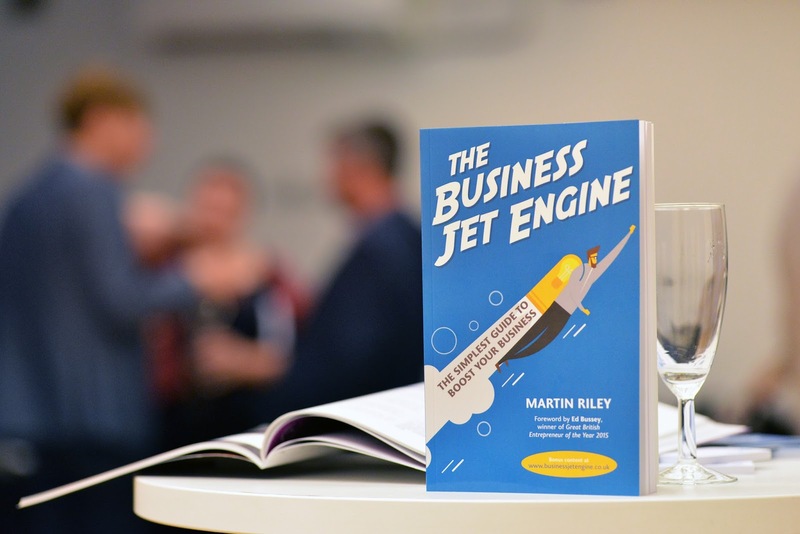 Many of you may already know that in September The Business Jet Engine was launched; both as a book and online - but do you know why I created it? "Few business owners have been trained in business"